 Welcome to Monterra at Bonita Springs! 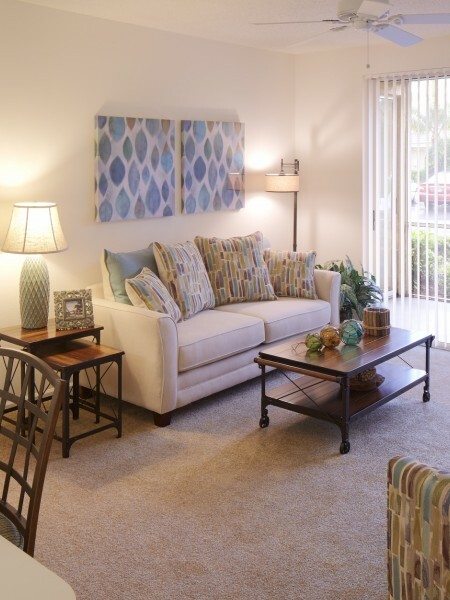 Our spacious, thoughtfully-designed apartments, located in Bonita Springs, FL, offer one, two, and three bedroom floor plans. Features include a fully equipped kitchen, spacious bedrooms, in-unit air conditioning, extra storage, over-sized closets, in-home washer/dryer, and screened-in lanais. At Monterra at Bonita Springs you are privileged to many community amenities, including a shimmering pool, 24-hour fitness center, covered parking, lighted tennis court, clubhouse, and copy/scan services. Our pet-friendly community welcomes you and your four-legged family member.